The project at 1812 North Moore Street is the tallest LEED-certified commercial building in the metropolitan Washington, D.C. area. 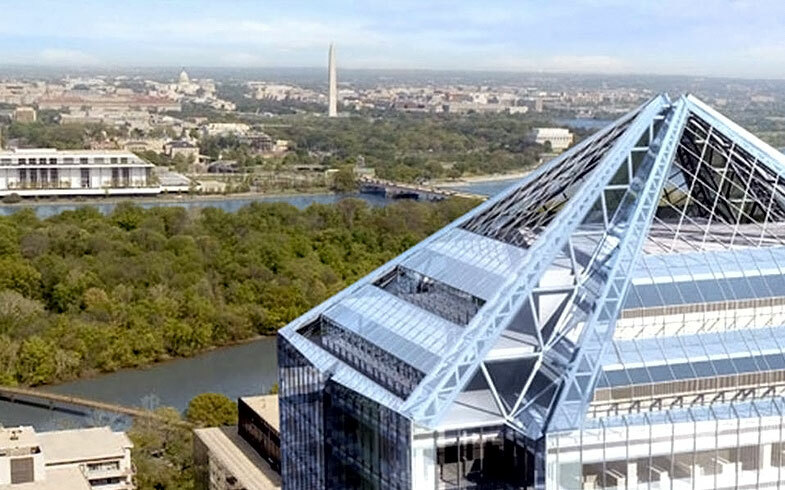 Packing 580,000 square feet and 35 stories soaring to 390 feet, Dynalectric Company is performing electrical work on the Arlington, Va. project to ensure LEED-certification. 1812 N. Moore Street is powered by renewable energy including wind and solar. It achieved 2 LEED ratings including LEED Platinum for building design.